 Missio will be hosting a church planting information session on Tuesday, May 7 in Room 25. Several church planting leaders from the Philadelphia area will be sharing about church planting opportunities. We will meet at 5:15 PM, and pizza/drinks will be included. Please let us know you are coming by sending an email to pzazzo@biblical.edu. You are also welcome to invite any other ministry colleagues or friends to join us – this is not just limited to current Missio students!